I'll be back when Texoma looks like this! Catch em on a prune picker ? I'm heading that way in 17 days. Hope I get to fish. Tired of catching dinks. 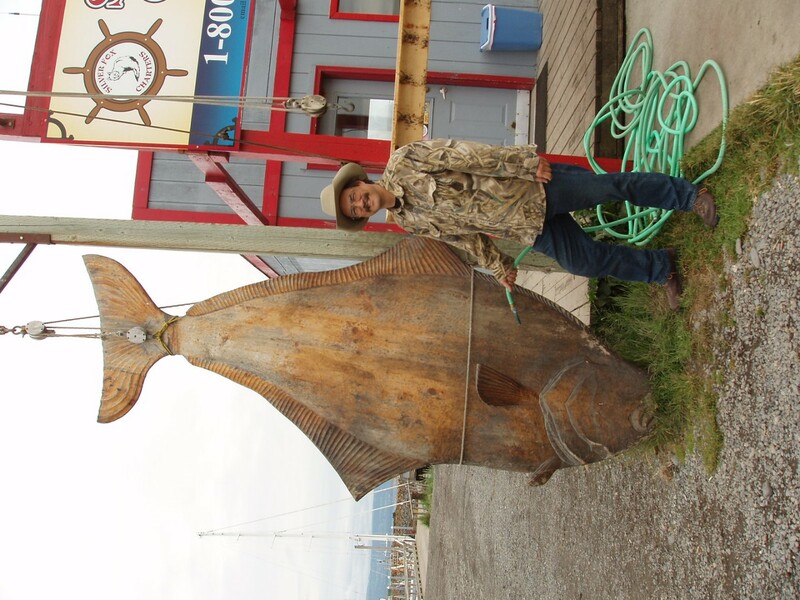 It's 3 am, we're gathering for drive to Seward for halibut. 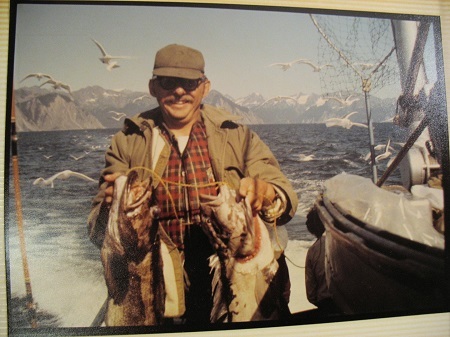 about 45 years ago I fished out of Seward a lot on an 80-footer. Never got one halibut there but lots of other critters. Well I never have to do that again! I fully agree, it is like pulling up a car body that is fighting back. Hope you have a super trip. Got back at 8:00 this am. We decided it was like pulling a 4'x8' sheet of plywood with hook dead center. Tuna did you get splinters from filets?